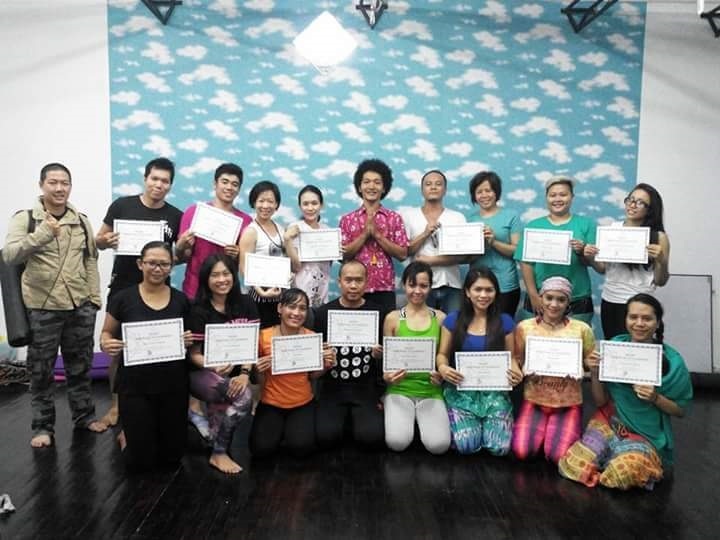 YogaKarta Teacher Training Course delivers a comprehensive, theoretical and practical hands-on training program. Trainees emerge from our TTC as confident teachers with a strong and solid teaching skill set ready to begin their career. 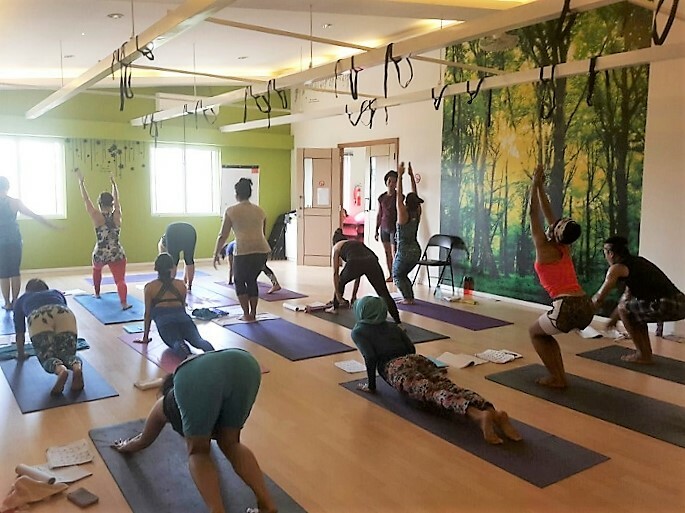 Alongside developing the art of teaching, trainees also gain a comprehensive understanding of the practice of yoga asanas, philosophy, physiology, adjusting, mantra chanting, chakras, anatomy, ayurveda, mudras, pranayama and meditation and other traditional and contemporary Yoga techniques. 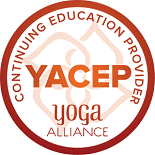 Our curriculum takes you through the essential elements required to deepen and enrich your own yoga practice and to teach students with confidence. Our expert team of teachers will guide you from the fundamental stages to teaching with ease. Graduates Teacher of the course will receive internationally recognized certification. 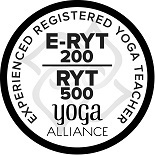 Certified by the worldwide Yoga Alliance for the 200 hours standard for Registered Yoga Schools (RYS). 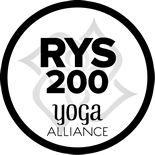 Asana techniques including identification of common misalignments, including training and practice in Bandhas, Pranayama, Kriyas, chanting and meditation.